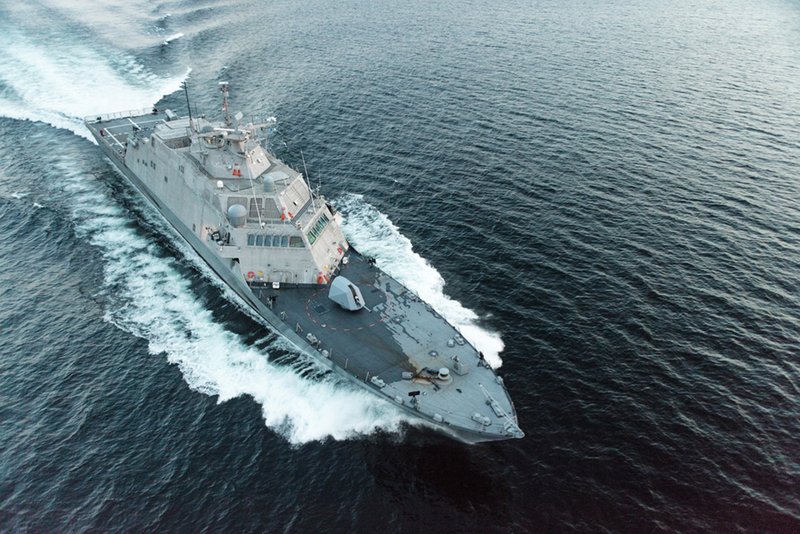 Due to overwhelming demand for tickets to the December 16, 2017 Commissioning Ceremony of the USS Little Rock LCS 9 at Canalside, the Commissioning Committee has been forced to end ticket registration. Although tickets for the Commissioning Ceremony on December 16th are sold out, the general public is able to see the USS Little Rock LCS 9 while the ship is docked at Canalside for Commissioning Week December 8 – 17. 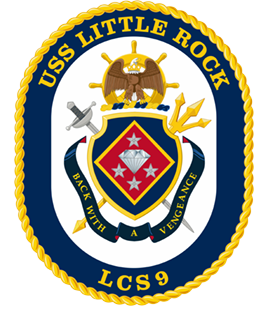 More information and a schedule of events for Commissioning Week are available at www.usslittlerocklcs9.org. The Buffalo Naval & Military Park will be open during Commissioning Week giving people a truly once in a lifetime opportunity to see both ships.